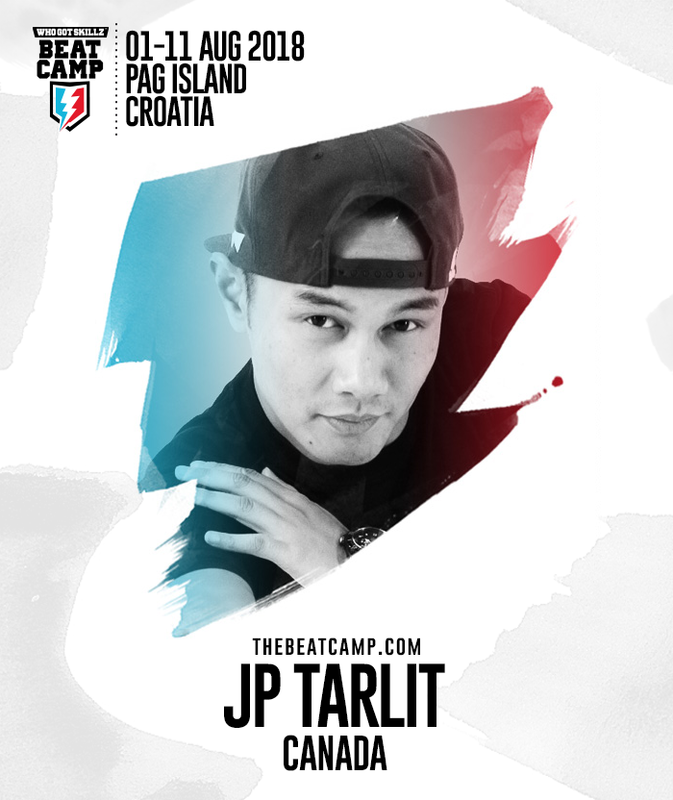 JP Tarlit is already recognised as one of the best choreographers and teachers internationally. In his career he already won numerous international competitions, including the World of Dance Vancouver and Artist Emerge. Furthermore, he won both competitions for three consecutive years ( in 2011, 2012 and 2013). In 2010 JP also had the opportunity to show his talent as a choreographer and a dancer at the Monsters of Hip Hop Showcase. 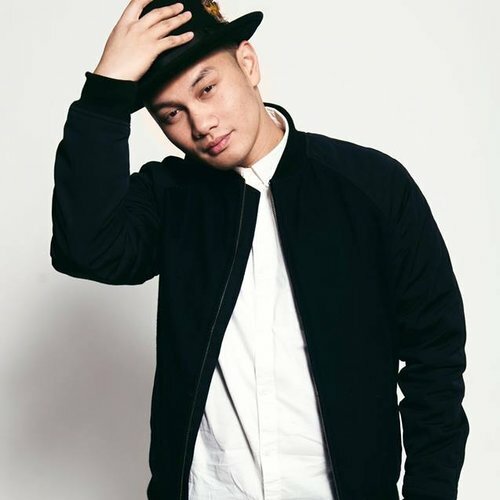 Not only he is quickly developing his career and reaching for new success, but he is also loves to inspire other dancers and watch their progress and growth. 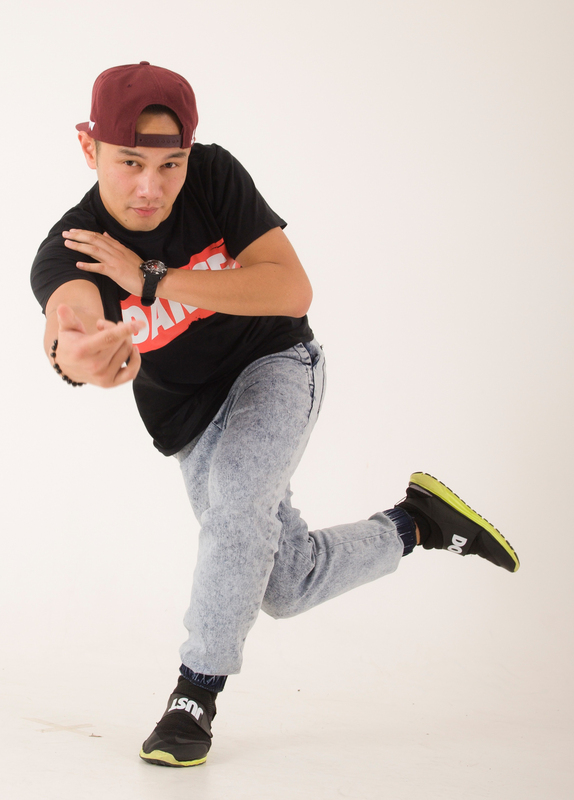 Since 2009, he teaches his own classes in the Harbor Dance Center and the Urban Dance Company in Vancouver, regular teacher at the WhoGotSkillz Workshops and he is our regular guest choreographer at WhoGotSkillz Beat Camp.